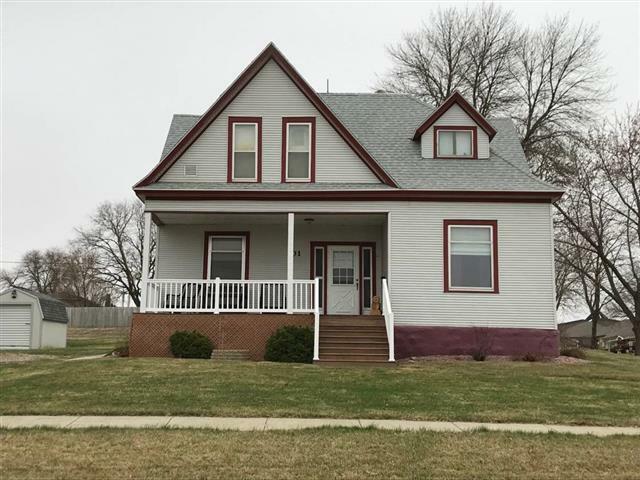 Spacious four bedroom, two bath home with lots of character! Kitchen and dining room all open - great for entertaining! Main floor laundry, patio area out back - all sitting on a over sized lot!